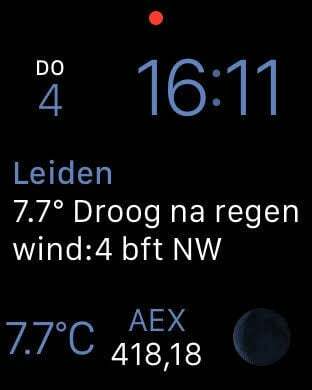 Stay up to date with the current weather conditions in the Netherlands. Data live from the Dutch National Weather Service KNMI. Het Weer in Nederland now contains 20+ maps, forecasts and other items! - 24-hour KNMI-weather statistics (temperature, wind, air pressure, moisture) for your location in the Netherlands. PLUS: 4 great weather widgets with realiable weather reports for your location. The rough location permission is necessary to enable the app to show you your local weatherdata. It is not used nor stored for anything else at all.